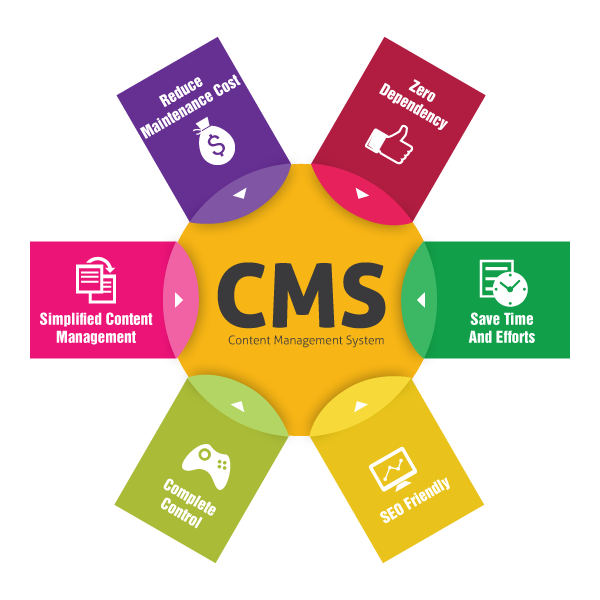 Our content management systems (aka CMS) in Drupal, WordPress, and Joomla can be deployed across all web technology platforms. We have successfully delivered content management solutions in websites with diverse requirements. 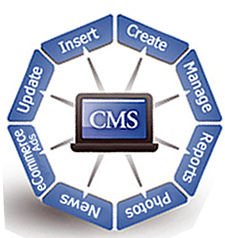 Our content management systems work flawlessly on community portals, intranet, personal, business or e-commerce sites. Experience has shown us that every organization has individual requirements for an effective content management system. We understand the client process and visualize your immediate and future needs to give you the best. JJ Web Services incorporates the right solution that fits your unique business. Timely and relevant information drives your website attracting visitors and keeping them coming back again. This is what you can expect from our content management systems. Our CMS solutions have the power of simplicity. They provide all the functionality you need to effectively manage your online content, regardless of your requirements. At JJ Web Services, we work with you to ensure your system works specifically for you. 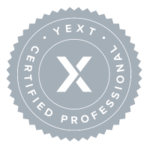 We work with you during the design and implementation stages to configure the system to best meet your business objectives. After we hand off the reins on your website, we are still here to help you as much or little as you want. Manage any number of sites via one central location. You could have a corporate website, sub-sites, portals, intranet and training sites all manageable via one installation of our CMS solution. We use WordPress as our main content management solution so that you have complete control of your website and can edit everything. Over 90% of our websites are designed in WordPress. No software or website experience is necessary! Personal website consultations and screen share sessions are available by appointment for one-on-one learning. Contact us for more information on our content management systems or for a free consultation / quote.